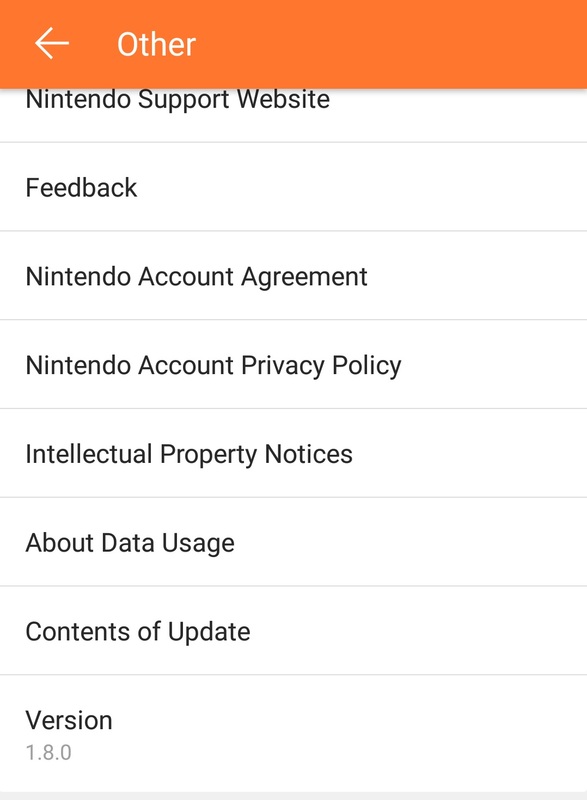 On this page, you will find all there is to know about the Software updates for the Nintendo Switch Parental Controls app on Android and iOS (originally released on March 2nd 2017, worldwide). Changes to the Software Rating Organizations used for content restrictions and other features have been addressed. Bug fixes have been implemented. If you’ve set up Parental Controls on a Nintendo Switch console, articles that appear in that console’s news feed will observe the Restricted Software settings. 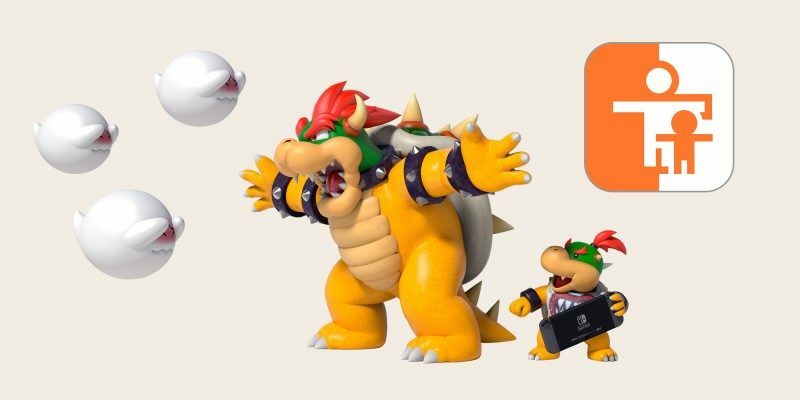 Establishing a new Internet connection on a Nintendo Switch console with Parental Controls enabled no longer requires a PIN. When Notification Settings for the app are turned on, a push notification will be sent to your smartphone when a new connection is established. Feature improvements and bug fixes have been implemented. Additional notes: this update presumably brings only bug fixes. It’s only available for Android devices at the moment. A new whitelist feature has been added. This feature allows you to add specific software titles to a whitelist in order to exclude them from the Parental Controls Restricted Software setting on the Nintendo Switch console. You can now choose to lock this app. If you do, authentication via Touch ID or Face ID will be required to use the app. The time range for the bedtime alarm has been extended to between 4:00 p.m. and 11:45 p.m.. When a bedtime alarm is set, play will be restricted from the set time until 6:00 a.m. the following day. Settings made using this app will now be synced to the Nintendo Switch console even when it is in sleep mode. Additional notes: you need to update the Nintendo Switch to Ver. 5.0.0 or more recent to use some of those features. Additional notes: this update adds iOS 11 support, which is why it’s only available on devices running iOS. Additional notes: while there are no patch notes, the minor version number change and small update size makes it clear this update only brings bug fixes. You can share Monthly play records with another parent or guardian via the app. You can now see a record of downloads to your console and enable push notifications for new downloads. Parents or guardians can use their PIN to disable play time limit alarms and game suspensions for a full day. This can come in handy on special occasions and holidays, or whenever everyone’s allowed to play longer. Additional notes: you need to update the Nintendo Switch to Ver. 3.0.0 to be able to use those new features. How to update the Nintendo Switch Parental Controls app for Android and iOS?